At our tattoo and piercing shop in Denver, we only work with the best body piercers in Denver and the best Body Jewelry brands in the market. Today we will talk about Industrial Strength Body Jewelry, one of our top of the line body jewelry brands we use at our piercing shop in Denver. 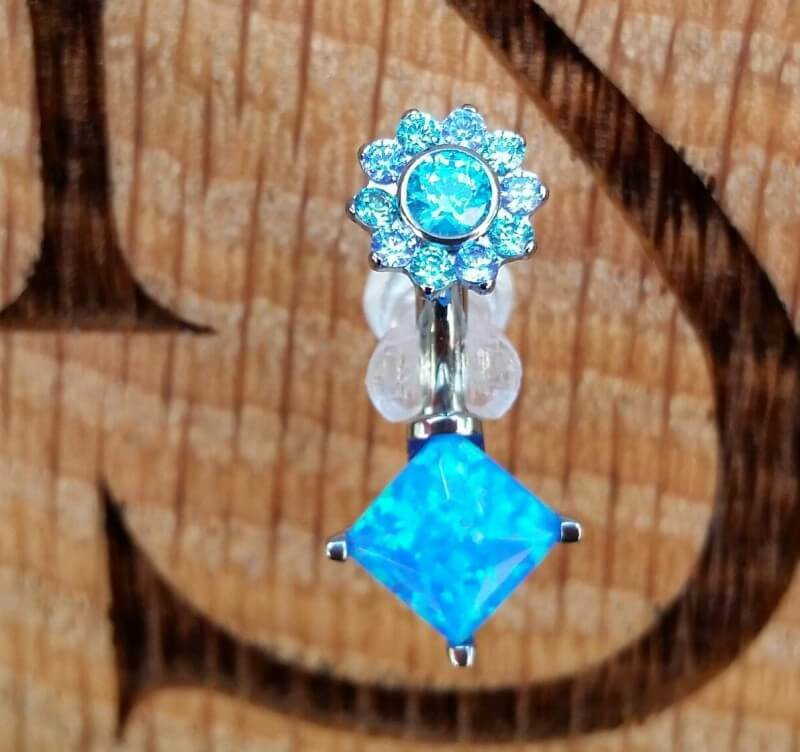 Established in 1991 by JD Lorenz in his own home, and growing quickly as time passed by, Industrial Strength has been one of the largest manufacturers of fine quality body jewelry in the world for many years. Industrial Strength Jewelry is internally threaded for better comfort during insertion and has counter bored ends for a precision fit. Each of the captive, fixed bead rings, and nostril screws are annealed for easy bending, and all their jewelry is polished to a mirror finish. Each piece is also hand assembled and inspected for each individual order. 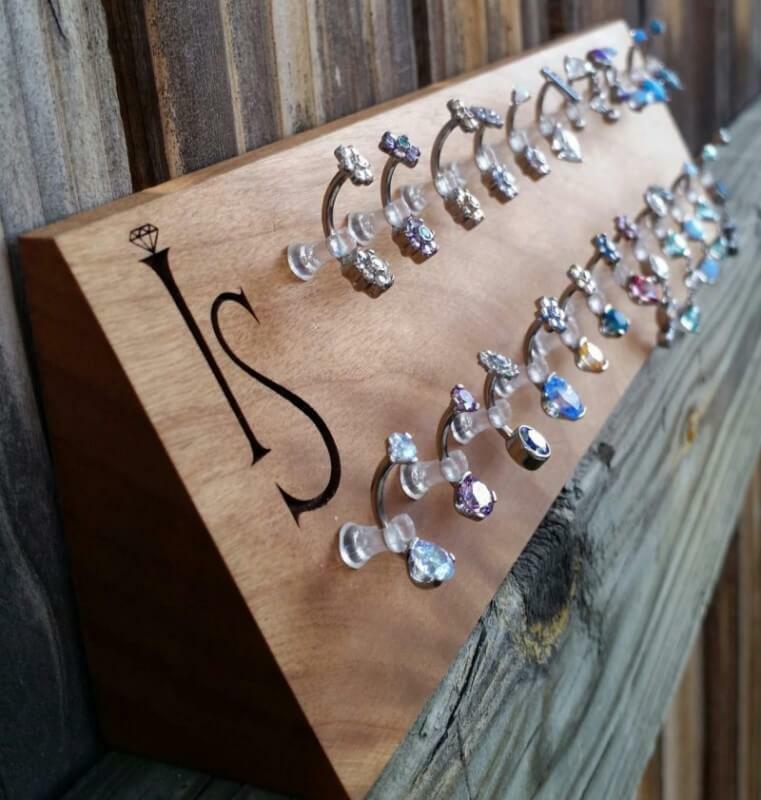 Industrial Strength manufactures all their body jewelry in Carlsbad, California. Come get pierced by a pro at Mantra Tattoo & Body Piercing! Come visit us to get your custom tattoo in Denver designed by one of our experienced tattoo artists. 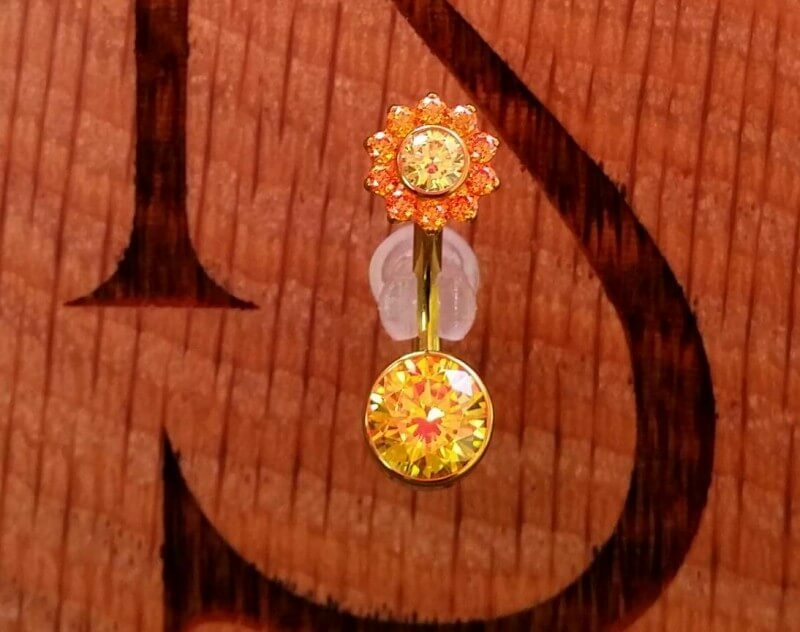 Or pick up a niece piece of body jewelry and get pierced by one of our professional body piercers.